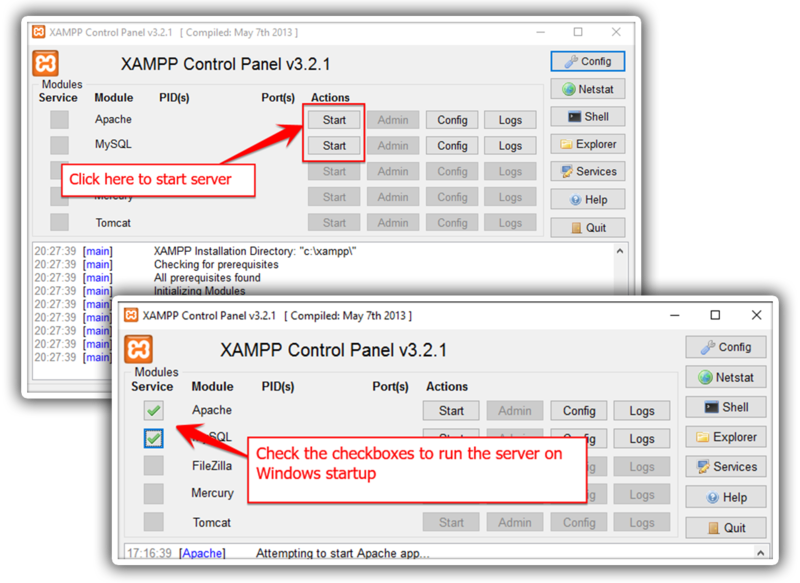 This article will tell you how to install the Head on the virtual hosting with cPanel control panel. On different control panels, the installation will differ in detail, but in general, the installation procedure is the same and consists of only three steps! I was looking for a Project Management System for my company and was already tired of testing, because most systems are buggy, outdated, overloaded with functions and not very flexible. Luckily I discovered Rukovoditel, which fulfills all my requirements! Rukovoditel is a Game Changer in the Project Management Software Industry! We plan on using this software for years to come and we hope that you find this software useful as we have. Best wishes to the Rukovoditel and thank you for creating this great software! You can use Rukovoditel as CRM system as well. Its up to your imagination!! At first it looks very simple and I discarded, after few days back I studied about it and tested it thoroughly. It’s really imaging! Another best thing about it that, you can use it as CRM system as well. Its up to your imagination!! I highly recommend this to all, just try once, I am sure you will love it. Rukovoditel with Bootstrap was the answer I was looking for when I needed a responsive design for today’s mobile devices. Plus being Opensource (Free Software) I did not need to spend any money on software developing my application with Rukovoditel. 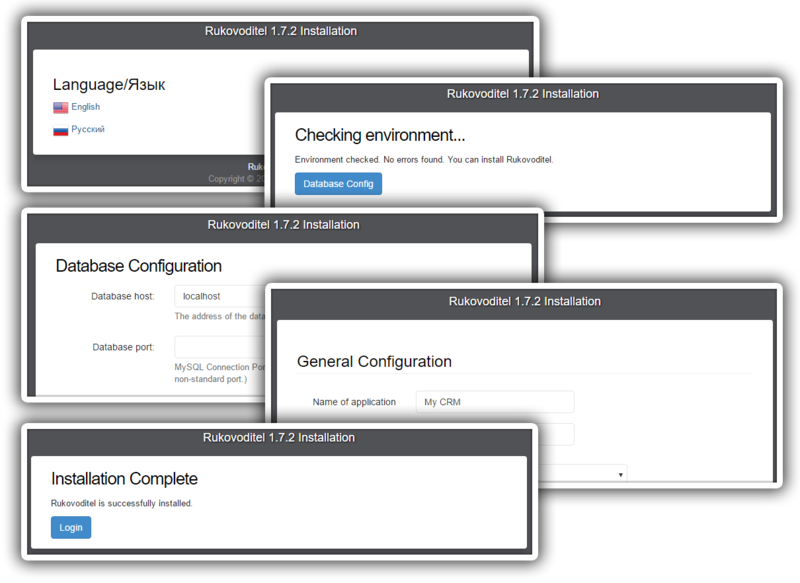 I would recommend Rukovoditel to anybody who needs to build customized applications on the web.